1. 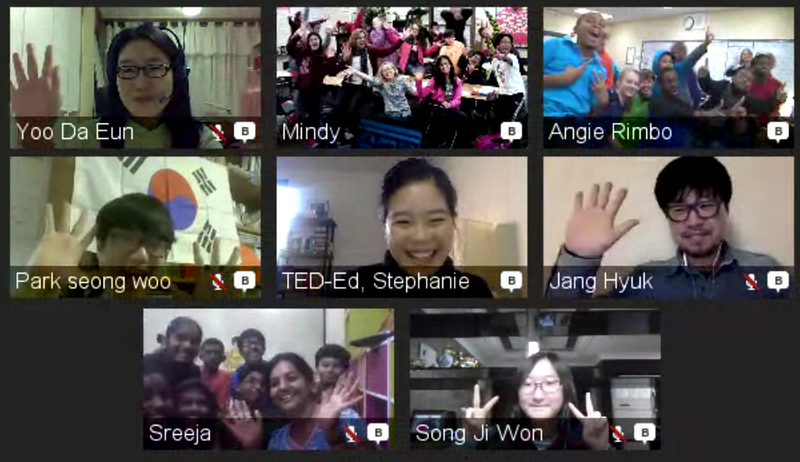 That when you connect TED-Ed Clubs across international boundaries, you wind up with some really cool cross-cultural exchanges. 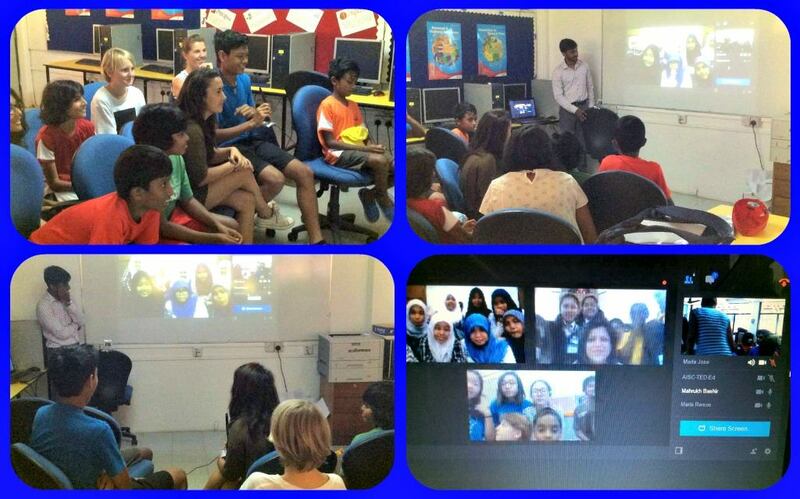 One memory we love: Listening to students in India talk about spices with students in Canada, Korea and the United States. 2. That students everywhere enjoy talking about music, video games and graphic novels. One favorite moment: when students from several TED-Ed Clubs exchanged suggestions about what to listen to and read next. 3. 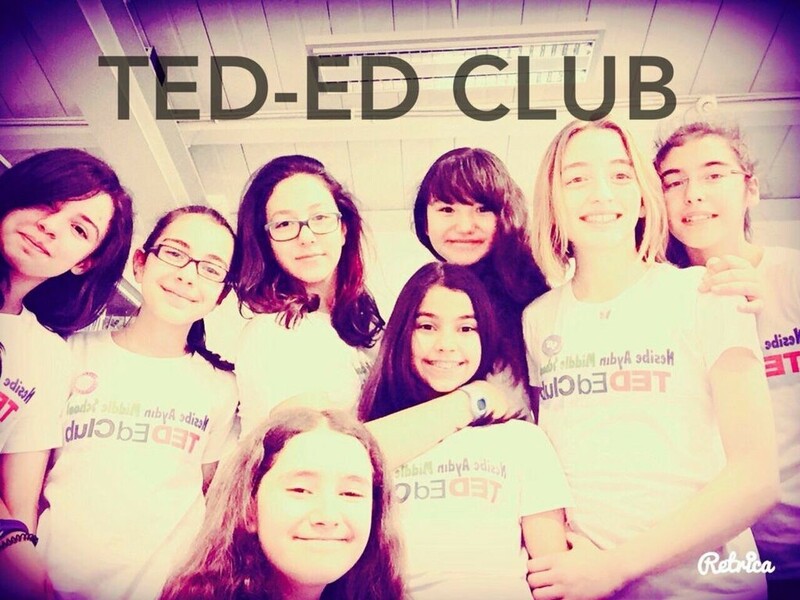 That in TED-Ed Clubs all over the world, some of the same topics are coming up and being talked about. From researching endangered species to dealing with depression, these ideas are important to club members of all ages. 4. That some of the best presentation and preparation tips come from TED-Ed Club members. For example: in one Connect, a student who had just presented her talk had a great suggestion for a student who was just about to present a talk: if you’re feeling nervous, take three deep breaths before taking the stage. 5. 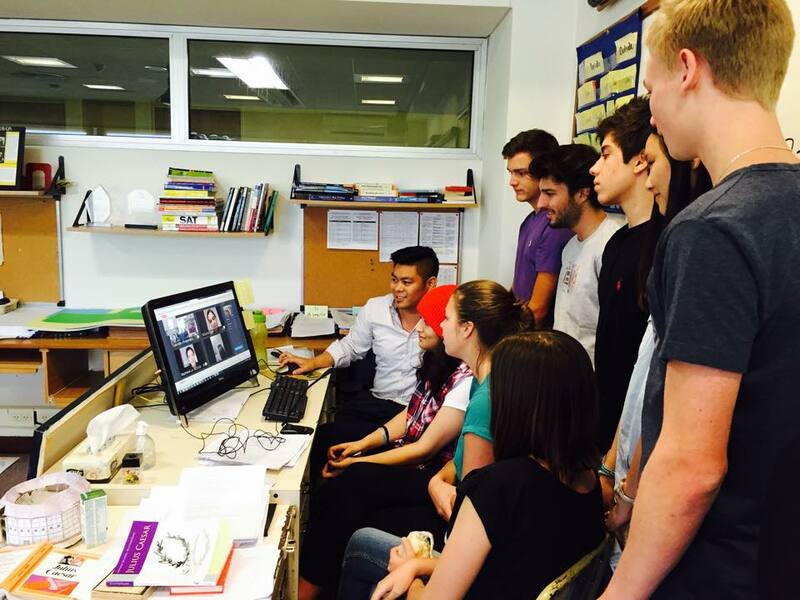 That connecting TED-Ed Clubs around the world is one of our favorite weeks of work. Here in the TED-Ed office, we can’t stop talking about how inspiring the student ideas were in all participating clubs — and how much we loved batting back and forth ideas from kids all over the globe. If you’re a student in a TED-Ed Club, join us for the next TED-Ed Club Connect Week!